​Duna Celebrant Services facilitates rituals for significant moments in life. For any occasions a ceremony or ritual can be made to match your wishes. 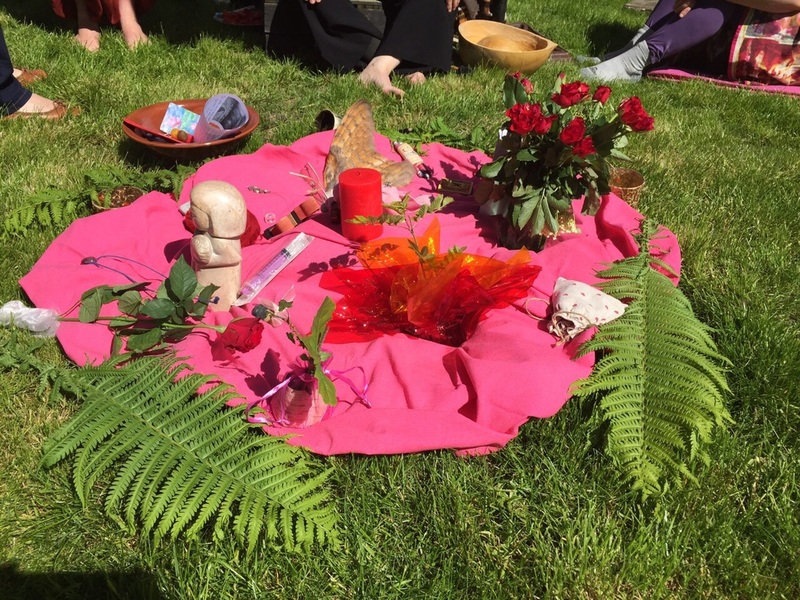 For example you can think of ceremonies for Birth Blessings (Blessingway), baby naming, marriage/hand fasting, coming of age, the passing over of someone, a certain birthday and entering a different stage in life (job, health, relationship, age). If you are interested in celebrating anything with a ritual please fill in our contact form and we will get back to you as soon as possible to talk about the possibilities. To nourish heart, mind and soul at pivotal moments in the circle of the year. In a small intimate group we acknowledging the energy of that moment, our moon cycle and the cycle of our life. We share what it does to us and how we are with that and listen to and support each other. We mark the moment and materialise it with a fitting activity. We rest and are thankful. We nourish our bodies with food and drink. Lightly based on the pagan tradition of Druidry. Currently running in Frome and Bath area (Bitton).